As the first day of Fastener Fair Italy draws to a close, visitors and exhibitors hailed it as a huge success, with the stands and aisles continuously busy throughout the day. 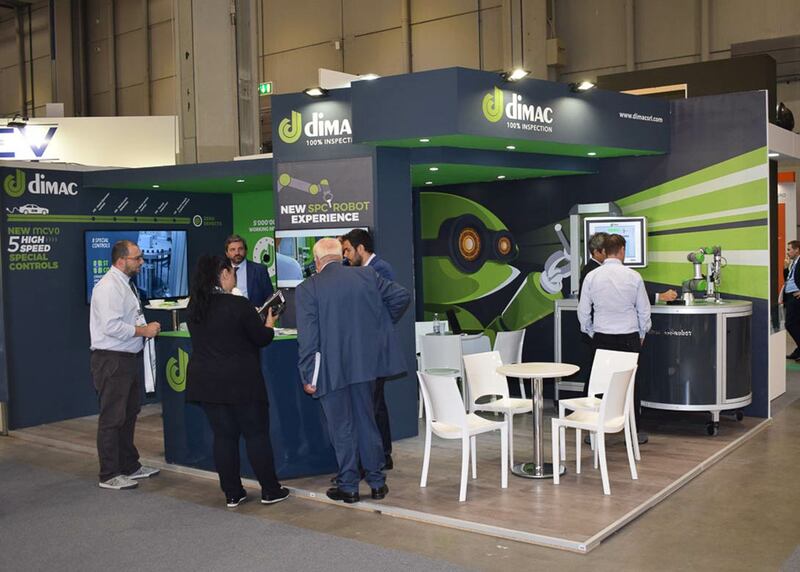 Held in the bigger South Hall at MiCo – Milano Congressi in central Milan, the second edition of the show once again attracted visitors from key manufacturing sectors, including automotive, energy, shipbuilding, construction and a variety of other engineering industries. With over 210 exhibitors, Fastener Fair Italy is already establishing itself as a key meeting point for distributors, wholesalers and resellers of fasteners and fixings. The Italian fastener sector continues to support the show, accounting for three-quarters of the exhibitors, including leading names such as Ambrovit SpA, Carlo Salvi SpA, F.lli Pirovano SpA, VITAL Srl, Bontempi Vibo SpA, SACMA Group and Vipa SpA. Joining them were exhibitors from 13 other countries, including Germany – represented by Lederer GmbH and Fastbolt GmbH, Turkey (Tekonoform Fasteners and Emek Rivets Co Ltd), Spanish companies INDEX Fixing Systems and Chavesbao, as well as companies from India, the UK and the USA. Whilst visitors were predominately from Italy, there was still a large proportion of international visitors from Germany, France, the UK, Romania, Turkey, as well as China. Throughout the show there was also a series of seminars with topics including ‘The art of science friction – a tale of fastener requirements and how to fulfil them’; ‘The Italian fastener distribution: How to strengthen and facilitate the growth of SMEs’; as well as ‘Fast, faster and fastener: Industrial needs, technological answers'.